Indiana Wesleyan University is an evangelical Christian comprehensive university of The Wesleyan Church. The University was founded in 1920 as Marion College and is committed to liberal arts and professional education. Indiana Wesleyan University is ready for you! Our Adult & Graduate programs are designed for working adults in Indiana, Kentucky, Ohio or online. 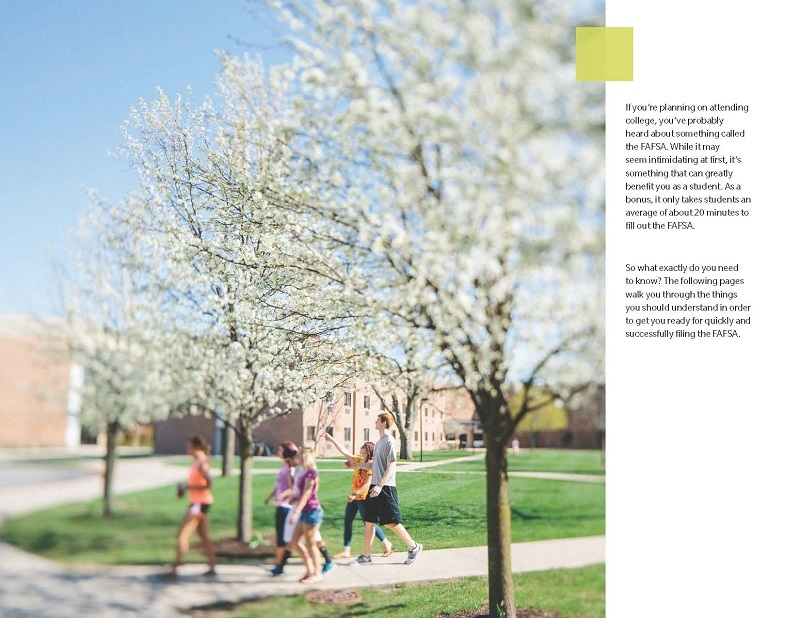 The Residential Undergraduate campus is a Christ-centered community in Marion, Indiana of just over 3,000 students jointly seeking academic, spiritual and social excellence. God has gifted you with a unique set of gifts—on purpose, and for the purpose of changing the world in a way that only you can. We are here to help you discover, clarify or develop that calling. The world is waiting. Whether your intent is to complete an associate degree, finish your bachelor's degree, prepare for special education licensure, enter the world of higher learning with a master's degree, pursue a doctoral degree, or earn one of our many certificates, our Adult Education Programs are designed specifically for your busy lifestyle. Your education is an investment in your future. The time you spend in college will help increase your earning potential as time passes. One of the keys to an affordable education and a fulfilling life is making smart financial decisions even before you arrive on campus. Here are some resources you can use to help you make smart financial decisions as you embark on your journey through higher education and life. So you’re wondering what steps you need to take to make your education financially possible. 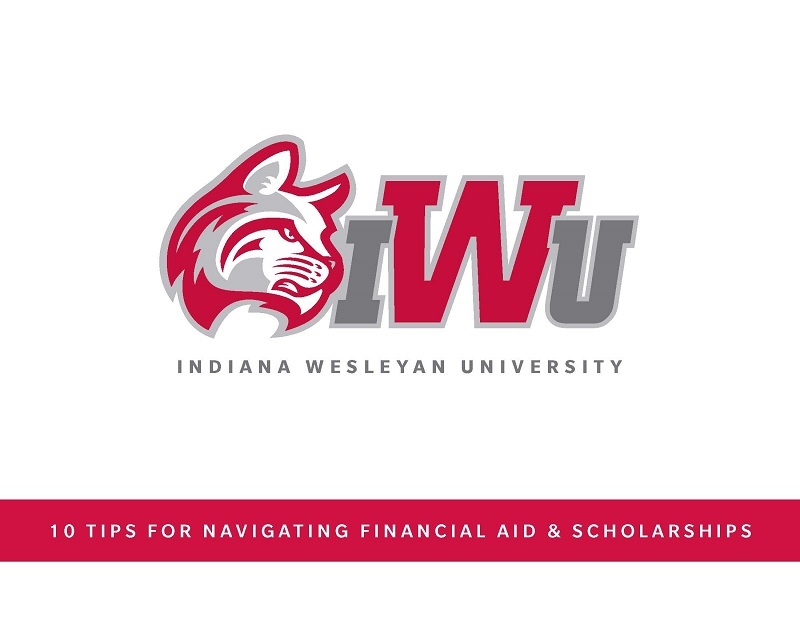 In this e-book resource created by Indiana Wesleyan University, you’ll learn what you need to know about various financial aid options, including grants, scholarships, loans and more. If you’re planning on attending college, you’ve probably heard about something called the FAFSA. While it may seem intimidating at first, it’s something that can greatly benefit you as a student. So what exactly do you need to know? This e-book resource will walk you through the things you should understand in order to get you ready for quickly and successfully filing the FAFSA. Free Application for Federal Student Aid (FAFSA) - to start the financial aid application process (you can contact the Federal Student Aid Information Center at 800-4-FED-AID, or 1-800-730-8913 for hearing-impaired callers). Federal Student Aid PIN - to get your PIN number to electronically sign your FAFSA. Federal School Code List - to find a university's Federal School Code (IWU's Code is 001822). Selective Service Registration - required for all male aid applicants in the USA. The SmartStudent Guide to Financial Aid - has helpful overview information about federal student aid. National Student Loan Data System - see your student loan and enrollment cumulative history. Office of Inspector General (OIG) - The OIG should be contacted to report fraud, waste or abuse involving federal student aid funds or Department of Education funds, programs or employees. Their hotline number is 800-MIS-USED.